Tummy Tuck or Liposuction: Which is Right for You? Theodore Diktaban, MD, FACS Blog Tummy Tuck or Liposuction: Which is Right for You? If you’re unhappy with the amount of fat in your midsection, you’re not alone. Losing weight or getting into better shape are some of the most popular goals set by people in the United States, and the belly is a common trouble spot. But slimming the abdomen can be difficult, especially since contributing factors like genetics and age aren’t things you can change. Both liposuction and tummy tucks offer a solution, but neither is the ideal choice for everyone. If you’re not sure which procedure is your best bet, consider the following facts. To learn more or start preparing for one of the procedures, schedule an appointment at our office. If you have a particularly large amount of fat you’d like removed or have lost quite a bit of weight, you may be concerned about sagging skin after your procedure. Large amounts of fat cause your skin to enlarge as well, and once the fat is lessened, the skin can look too large for your body, creating folds or rolls. If you wish to get rid of excess fat as well as sagging skin, you may want to go with a tummy tuck. During this procedure, your surgeon can tighten underlying muscles and your skin, creating a firmer appearance. If your skin has strong elasticity, however, liposuction could be your ideal choice. A tummy tuck is a traditional surgery, meaning it involves larger incisions, more or stronger anesthesia, and more downtime for recovery than less invasive options like liposuction. The more complex your tummy tuck procedure is, the more invasive it will be. Most people need a week or two of recovery time. After traditional liposuction, you may only need to rest for several days or up to a week. We also provide SmartLipo, which requires only one to two days of recovery time. SmartLipo uses laser energy and only a tiny incision. Because tummy tucks are more invasive, they bring greater risks. 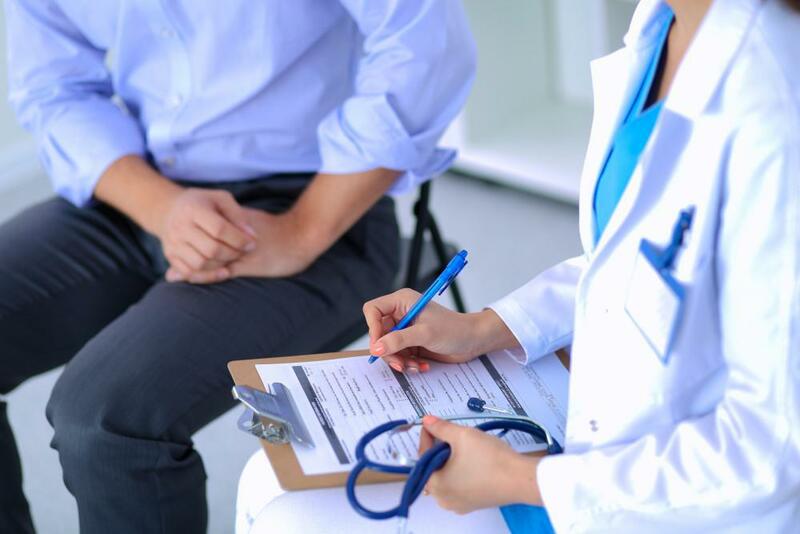 But all risks related to either procedure can be reduced by working with a skilled and experienced physician and following their pre- and post- procedure instructions. Potential risks associated with a tummy tuck include scarring, infection, blood clots, discolored skin, lasting swelling, and internal bleeding. Traditional liposuction brings similar risks, but to a lesser degree, along with bruising and burns from the instruments used. Side effects of SmartLipo — swelling and bruising — tend to be mild and temporary. 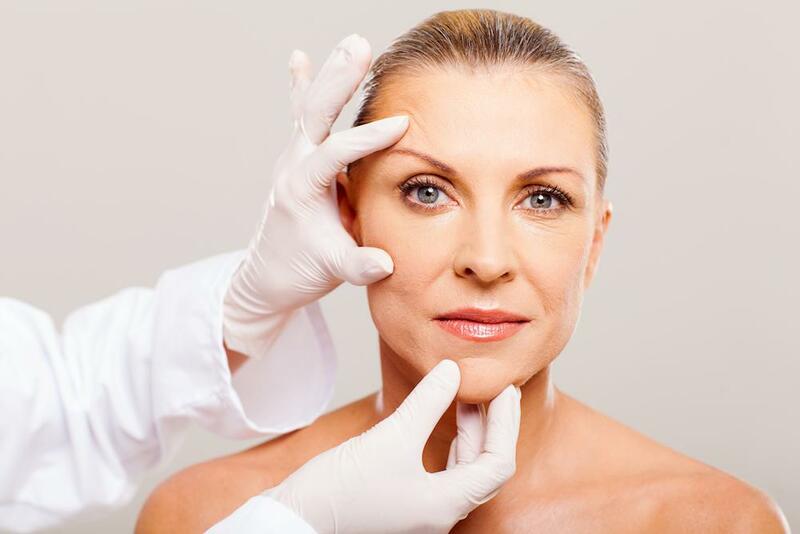 In general, liposuction is more suitable for younger people, or adults under age 40, who don’t have much of a problem with skin laxity and only want to get rid of excess fat. Liposuction is also a good choice for people who fall into a fairly healthy weight range, yet the belly remains a “trouble spot,” as far as fat goes. Tummy tucks work well for people over age 40 or 45 because by this time skin elasticity has often reduced and muscles in the region may have become separated or loose. 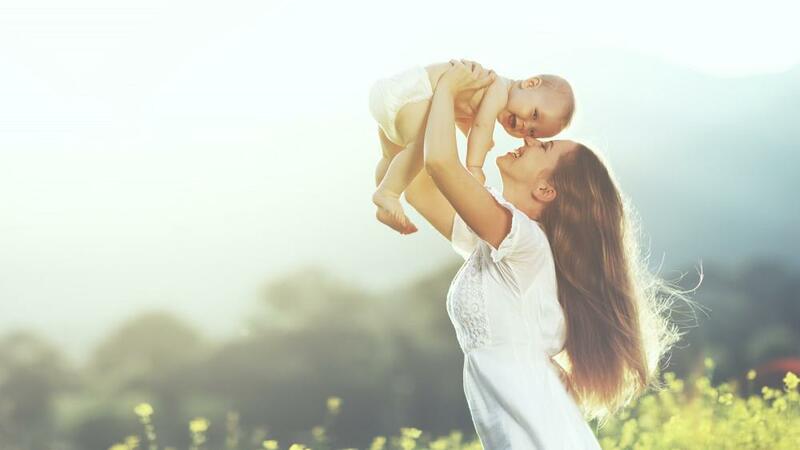 This procedure can also benefit someone after multiple pregnancies who wishes to regain a pre-pregnancy figure.  If you’re still on the fence about which procedure to choose, discuss your questions and concerns with Dr. Diktaban. The more you know beforehand, the more likely you’ll be to make the best choice. Sure, you know rhinoplasty can improve the shape and size of your nose. But did you know what you do in recovery can have a big impact on your results? It's true. If rhinoplasty is in your future, these seven tips can help you get the best results.